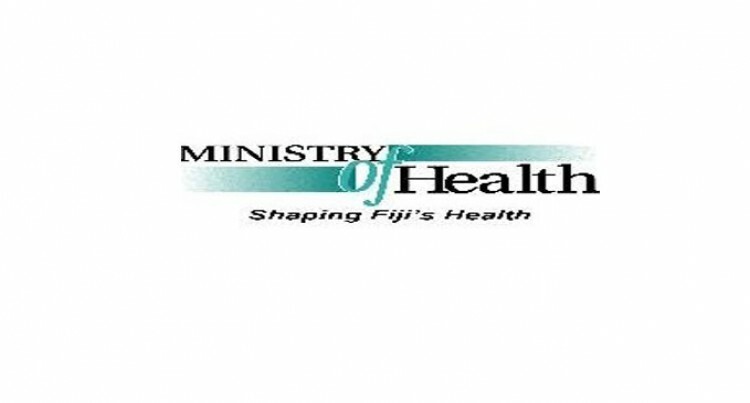 The Ministry of Health has scaled up its preparedness for the Chikungunya virus after three cases were confirmed to have been imported to Fiji. The viral disease is spread by infected mosquitoes. Trainers’ workshops have been conducted in all medical divisions as the ministry wants to have a programme in place to stop the virus from spreading to the community at large. The areas covered during the training included diagnosis, management and reporting of suspected cases and prevention and control measures. The trainers have completed the workshop and upon return to their respective subdivisions and departments, they will train other health workers to be able to diligently monitor further cases with a larger workforce. The ministry has been creating awareness programmes to educate the public on preventative measures to destroy the breeding grounds of the vector (mosquitoes), reducing the risk of the virus spreading. This can only be possible through the collaborative effort of health workers and the public as there is a need for a much wider approach to control the virus. The ministry would also like to acknowledge the support from WHO during the training of the trainers.